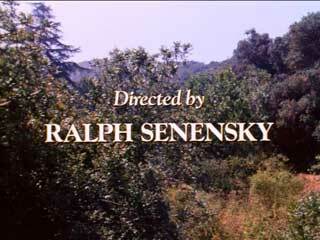 Ralph Senensky directed 12 episodes of The Waltons. He loves to reflect on his memories of all the shows that he has worked on. They range from Star Trek, The Twilight Zone and Mission Impossible to The Partridge Family, The Fugitive and Ironside. These following links look back on his memories of directing The Waltons. 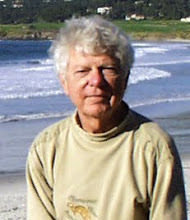 Ralph created 2 different blogs, the first called "Ralph's Trek" in 2009 and the 2nd "Ralph's Cinema Trek" in 2011. In some cases he wrote about the same episode twice which is indentified below by a version number. Ralph supports his stories with scenes from the show. The links will open a new page to his blogs.